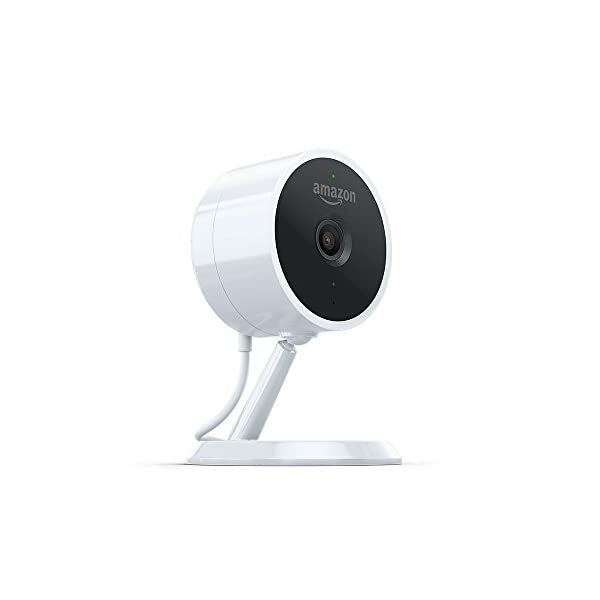 Notifications – Get notified when Cloud Cam sees activity. Check in anytime or watch motion clips on the Cloud Cam mobile app. Monitor your home, family, and pets in crisp 1080p Full HD, and catch activity as it happens. 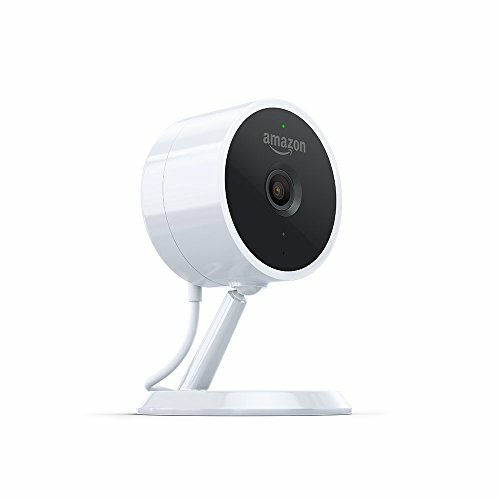 Use the Cloud Cam App to check in on your home anytime by viewing live video streams, replaying motion alert clips, and more. Watch 24 hours of motion alert video clips for free in the Cloud Cam App.